Is It Worth Splashing out on an Electric Toothbrush? 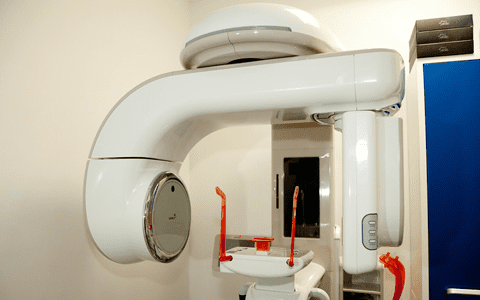 Cosmetic Dentistry Center Blog Is It Worth Splashing out on an Electric Toothbrush? Lots of people use an electric toothbrush and these devices are heavily promoted as being an effective way to get a cleaner mouth. Part of this claim is due to the bristle heads that are able to move much more quickly than any human hand, creating an oscillating motion to clean teeth more easily. In spite of this, a good electric toothbrush can be quite an investment as they are not cheap, so is it worth splashing out or should you save your cash for something more worthwhile? One of the claims frequently made by electric toothbrush manufacturers is that using one will give you whiter teeth. The bristles of an electric brush move at around 30,000 to 40,000 brush strokes every minute so it is little wonder they can potentially do a better job of removing plaque and food that could otherwise leave you with stained teeth. The brush heads tend to be quite small in comparison with a manual brush and can reach right to the back of your mouth more easily as well as in between your teeth more effectively (although they are never a substitute for flossing). Electric toothbrushes come with a built-in timer so you know whether you have brushed for long enough. The vibrating action of the toothbrush will not only clean your teeth, but provides a gentle massaging action for your gums and some will even have special settings for this function. Massaging the gums helps to encourage good circulation so they remain healthy and strong. 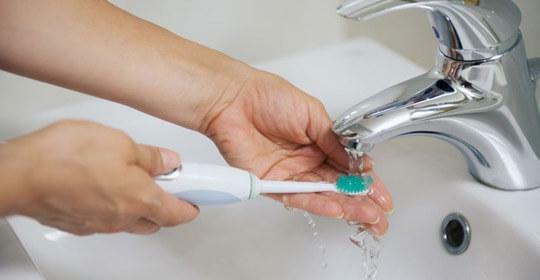 Built-in sensors can help prevent you from scrubbing your teeth too hard as this can damage your teeth and gums. 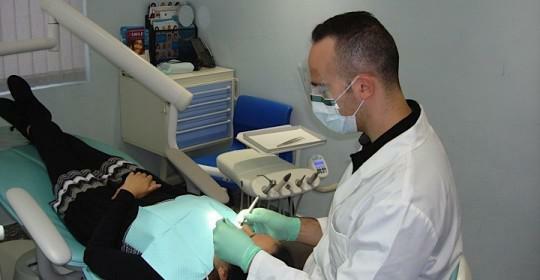 You might find your dentist at the Cosmetic Dentistry Center will suggest using an electric toothbrush and this is because often patients using an electric brush will find it easier to maintain good oral health, particularly if they have limited dexterity and are unable to brush effectively with a manual brush. But there are disadvantages. The biggest disadvantage is cost as a high performance brush with all the bells and whistles is not cheap. Some people find the sensation of using an electric brush unpleasant or awkward to bet used to and they aren’t always a great choice for traveling. Some toothbrushes do have a long battery life in between charges while others may be dual voltage but you may have to pay more to get these features. It is a matter of personal choice, but unless you do have limited movement in your hands that makes manual brushing tricky, then you don’t need to spend a fortune on an electric toothbrush. It is entirely down to you to choose an option you feel most comfortable using. 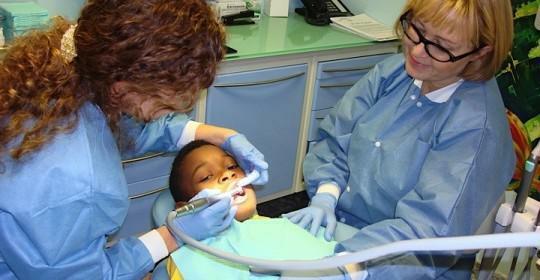 Even though the human hand can’t move quite as quickly as an electric toothbrush it is still perfectly adequate to get your teeth clean, provided you use the right tooth brushing techniques. This is where we can help you. 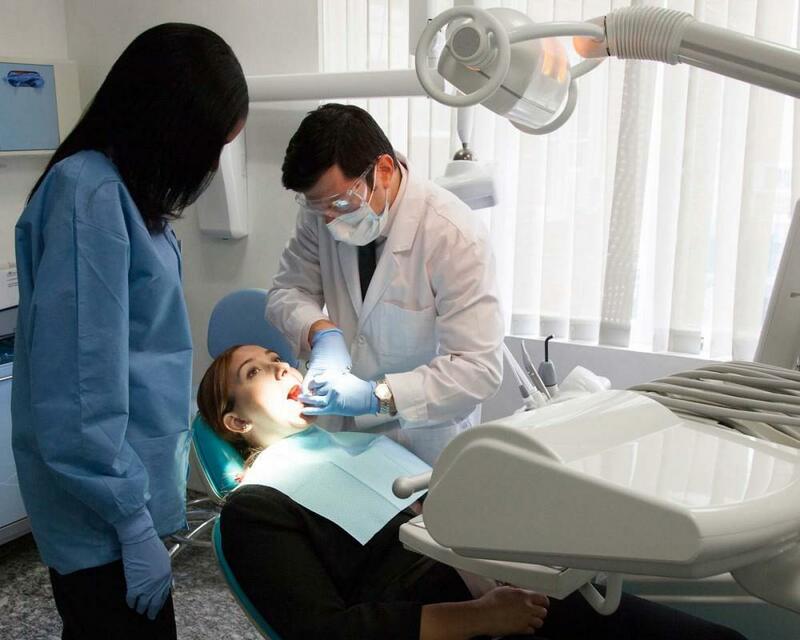 The dentists and dental team at the Cosmetic Dentistry Center regard patient education as being extremely important and that includes oral hygiene instruction. 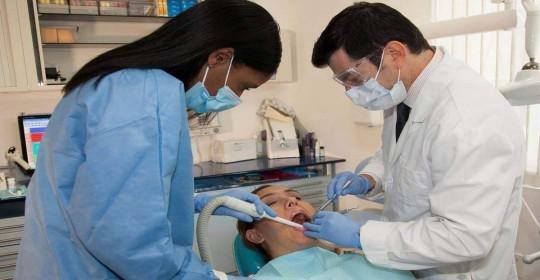 If you would like some advice on brushing, or perhaps on flossing then just ask us. We are here to help you.